Players will be eyeing the finish line with Club Penguin Island’s “Cars 3” event! Prep your penguin for the speedway by decking them out in “Cars 3” outfits, and by checking out the “Cars 3” inspired tubes and décor. The new options will have players doing a victory lap throughout the event, which goes live from June 22 until July 6. 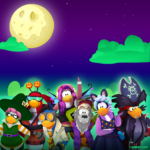 Club Penguin Island is available for free download, with an option to purchase a $4.99 monthly recurring membership subscription, on the Apple App Store and Google Play. 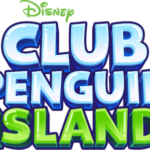 Users can try Club Penguin Island with a seven-day free trial. Prepare to play with champions during the Disney Emoji Blitz tag team event, inspired by “Cars 3” and taking place now in the app! 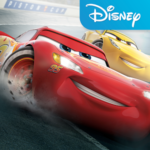 New emojis from the film, including Lightning McQueen, Cruz Ramirez and Jackson Storm, will have players revving their engines with the need for speed. Race across the board with Lightning McQueen to obliterate emojis and create lightning clouds. Outrace Miss Fritter alongside Cruz Ramirez, clearing emojis in her path, or zip through them in the training simulator with Jackson Storm. 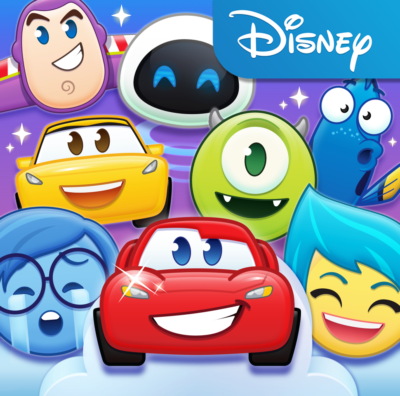 Disney Emoji Blitz is available to download for free with in-app purchases on the Apple App Store and Google Play. Disney•Pixar fans will be racing to their keyboards with the new Pixar Stickers: Cars 3 pack. Express yourself with more than 20 animated stickers featuring Lightning McQueen, Cruz Ramirez, Jackson Storm, and more! The Pixar Stickers: Cars 3 pack is available now for $1.99 on the App Store for iMessage. Keep your engines revving with all new “Cars 3” content driving into Disney Crossy Road! Get ready to race with more than 30 new Cars figurines, such as Lightning McQueen, Cruz Ramirez, Mater and more – including several variants and special hidden figurines. Steer around challenging new obstacles in Thunder Hollow to avoid a crash, or a splat! The thrilling update speeds onto mobile devices in early July. Disney Crossy Road is available to download for free with in-app purchases on the Apple App Store, Google Play, Windows Store, and Amazon Appstore. Let your imagination race away with the release of 6 Carsebooks on Disney Story Central! Get lost in the world of Lightning McQueen, and zoom away on multiple adventures inspired by the new film. The Cars reads are available now. 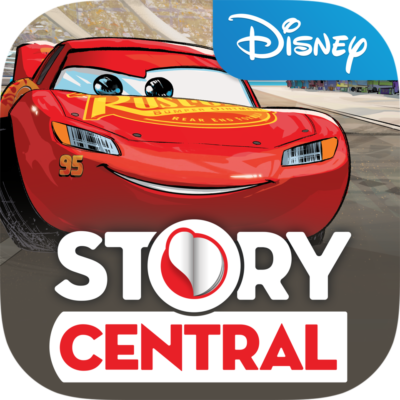 Disney Story Central is available to download for free with paid subscription options on the Apple App Store, Google Play and Amazon Appstore. 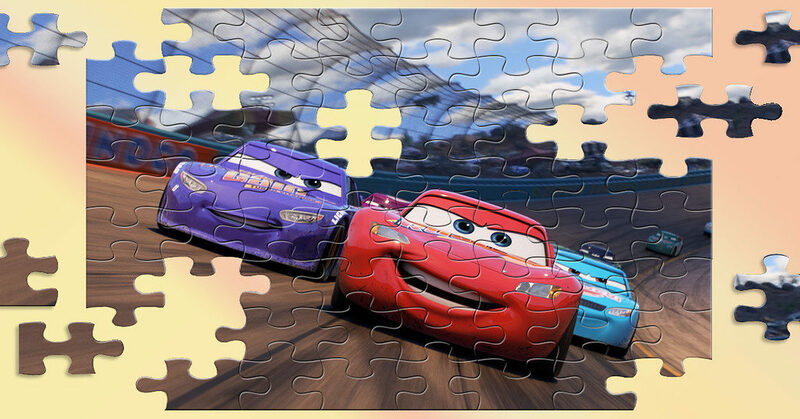 Cross the finish line with the “Cars 3” puzzle pack on Disney Jigsaw Puzzles!. Available now, the $8.99 pack includes 60 new Cars 3 puzzles featuring images straight from the film. Disney Jigsaw Puzzles! is available to download for free with in-app purchases on the Apple App Store and Google Play. 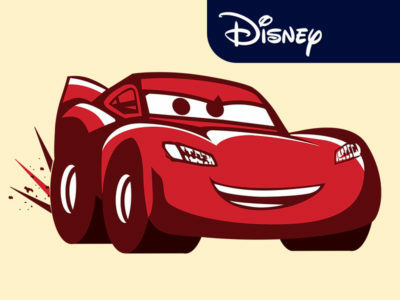 Zoom away in Color by Disney with four new coloring pages inspired by the world of Cars. The content will unleash your inner racer, and keep your creative engine running all day long. Color by Disney is available for free download with in-app paid subscription packages on the Apple App Store and Google Play.